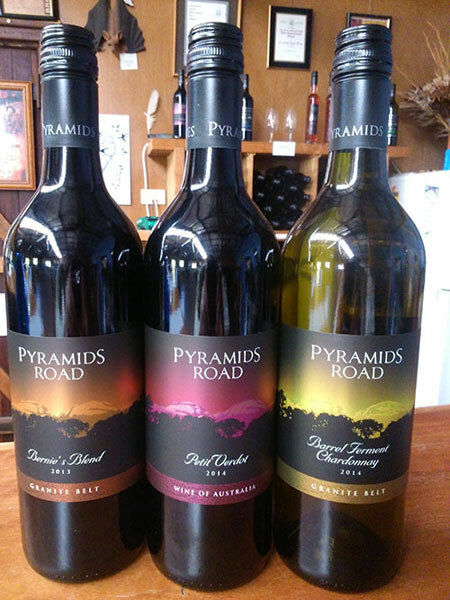 Pyramids Road Wines is located at the southern end of the Granite Belt. The vineyard sits at an altitude of 780 m and the granite soils combined with this elevation produce wines of medium body and elegant structure, fine tannins and fruit driven styles. 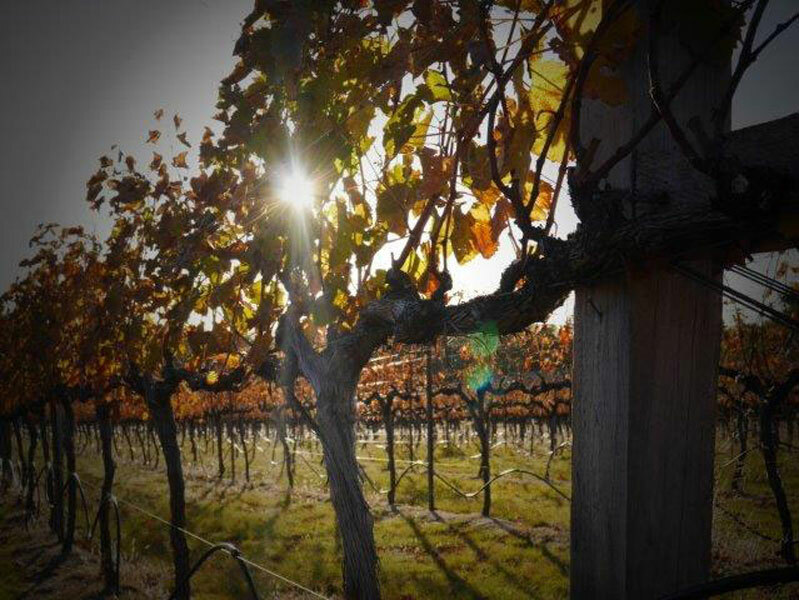 All the wines here are made on site and the focus is on quality in both the vineyard and winery. Winemaker, Warren Smith also tends the vines and the whole production process. 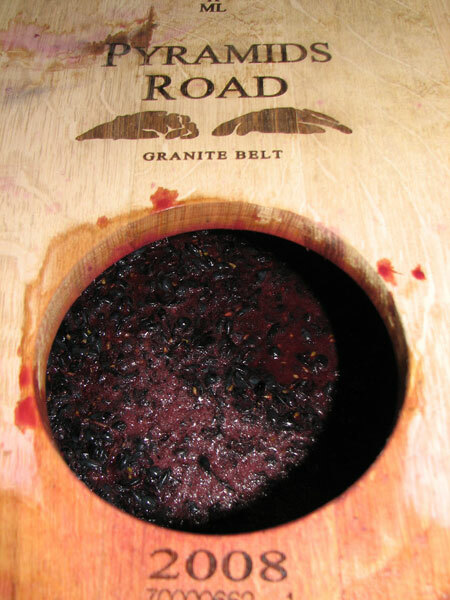 The red wines are hand plunged in small open one tonne fermenters before gentle basket pressing. 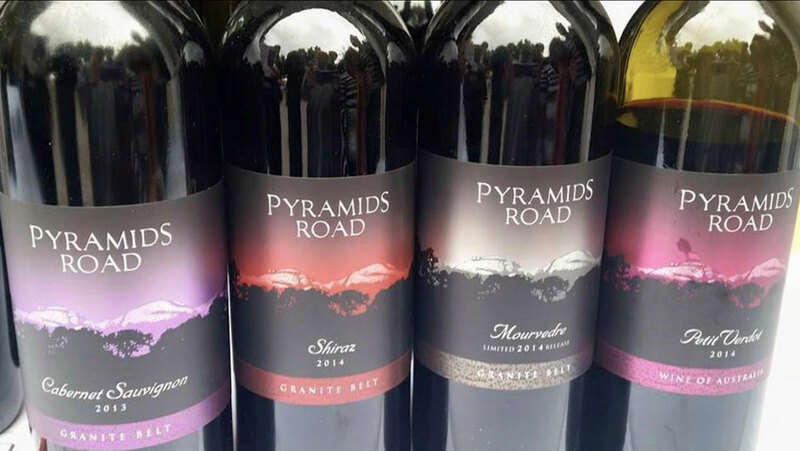 Having completed his degree at Charles Sturt University, Warren and Suzanne established Pyramids Road Wines in 1999. Average production is only four to six barrels per variety. They are always aspiring to maintain and further develop a reputation for service and quality. Strangebirds, whites, rose, reds, dessert, fortified. 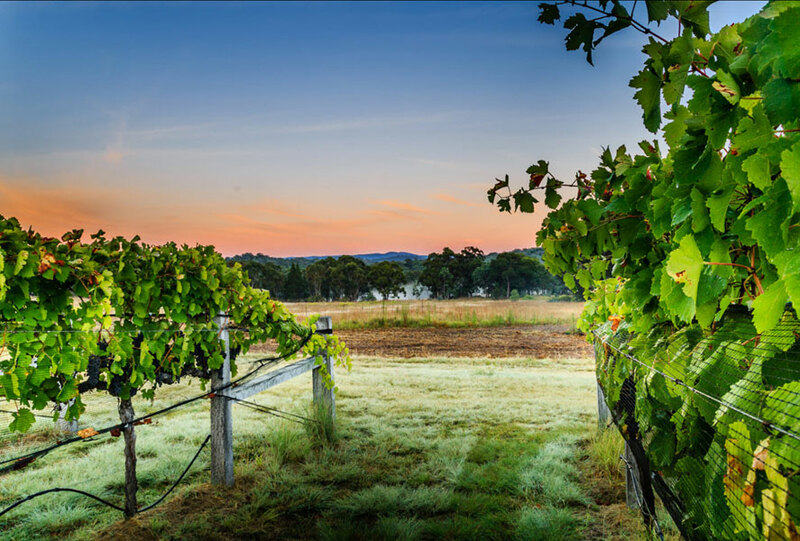 Our winery or engine room is attached to the cellar door so you can view our operations at any time of the year. Visit our cellar door to sample current release wines. 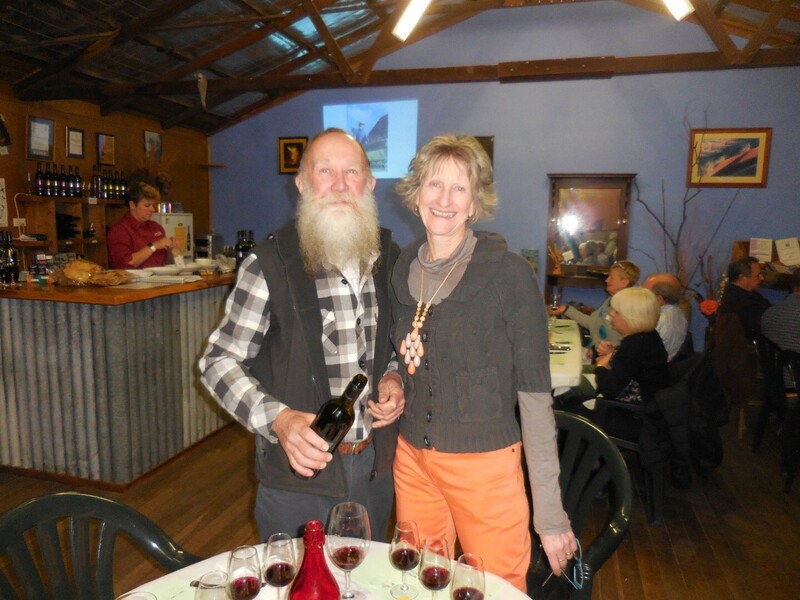 You certainly won’t forget the beard or the winemaker behind the beard. Watch Warren Smith in action during vintage either plunging a ferment, racking or pressing the wine or bottling your favourite blend. Ralph is the resident winery dog. A GSP / Cattle dog cross who just loves visitors. A visit is not complete without a pat for Ralphie. His gentle nature ensures you will be wooed by him and want to return just to see Ralph. 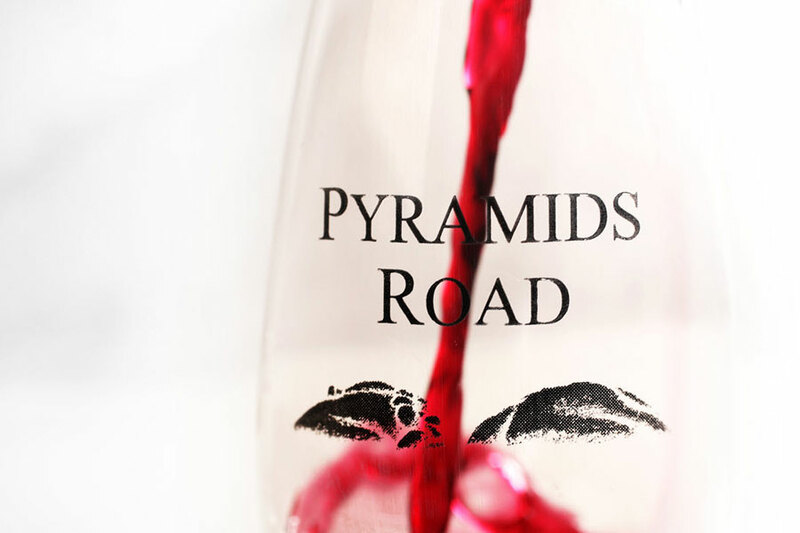 Pyramids Road Winery host regular special wine event and concerts throughout the year. To make sure you find out what is happening at the winery, simply visit the events page. 2019 is the year for us to celebrate. 20 years of growing grapes and making wine. We’d like you to join us for a night of cheer and good memories. To celebrate, we are holding a Vertical Tasting of our Mourvedre wines where we will open all our vintages of Mourvedre apart from the 2005 of which we only have one bottle left!